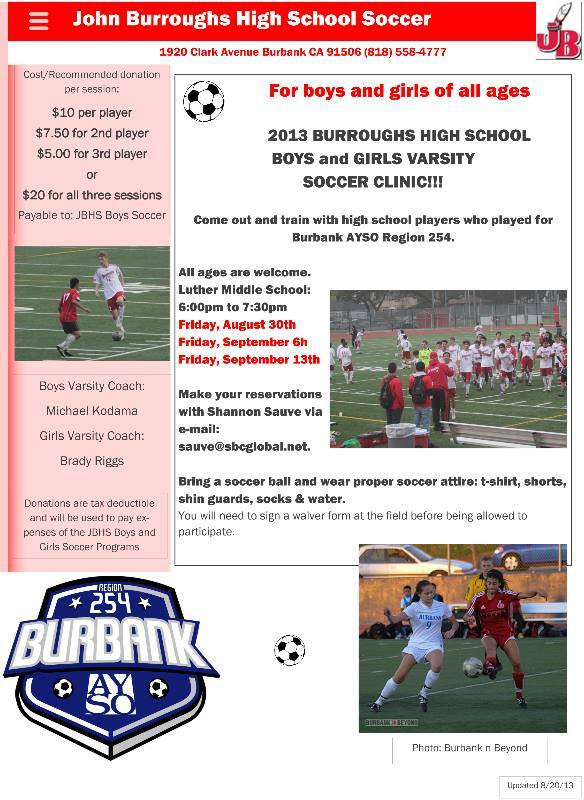 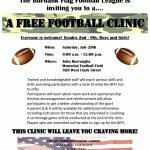 John Burroughs High Is Hosting A Soccer Clinic For All Ages! 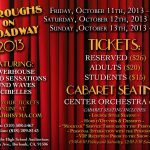 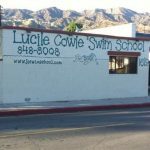 John “Burroughs On Broadway”… You Still Have A Chance To See! 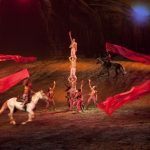 OdysseO Has Been Extended Through April 14th In Burbank! 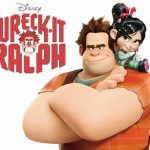 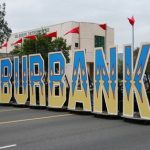 Burbank On Parade Is Coming!